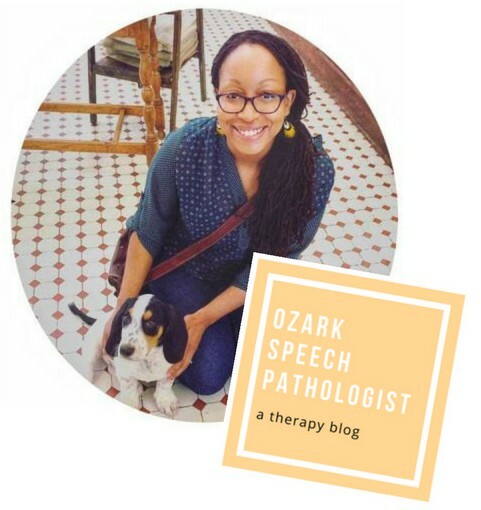 This blog is meant to be a space where I can list helpful speech therapy resources related to adult medical speech-language pathology. Some of the resources I have created or have found along the way. These days I am in a time crunch (aren’t we all?!) and need therapy materials and activities that are both functional and require quick set-up. As I find or create activities that fit that bill, I’d love to share them with you here.